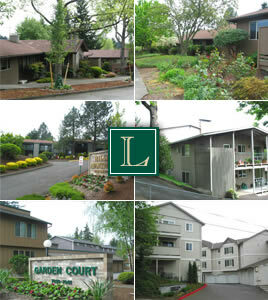 Founded in 1957, Lawrence Investment is a family owned property management company. We professionally manage only company owned properties. This aspect gives us a unique advantage in the apartment management field. We view our communities as an extension of our home and take great pride in the employees that we hire. At Lawrence Investment from the time that you arrive you are treated like family. Take a moment to visit our individual properties and discover what makes a Lawrence Investment managed property stand apart from our competition.